Hello there! 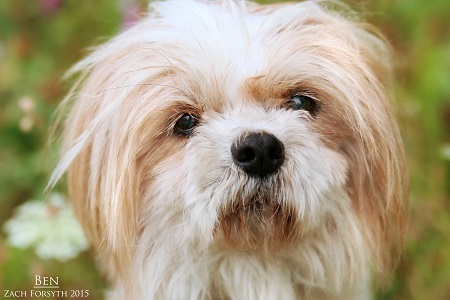 I’m Ol’ Ben the good natured 12 year old Shih Tzu who would love to sit in the sunshine with a cup of tea and tell you stories about when I was your age. Call me old fashioned, but I still believe in politeness and manners, that’s the best way to make friends after all! These skills have made me many friends and I get a long great with other animals and all people. I may not be able to reach top speeds anymore, but I’m great for a mosey around the park or a couple of laps in the backyard. I’ve had quite a remarkable life, want to hear all about it? SEnd in your adoption application so we can schedule a meet! I am fixed, vaccinated and microchipped. My adoption fee is $100.